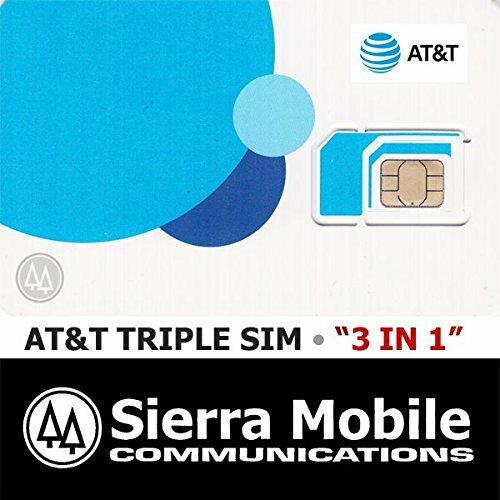 Enjoy prepaid AT&T cell phone service with this AT&T Prepaid SIM kit, which features easy online or call-in activation to get your phone set up in no time. If you have any questions about this product by GO PHONE, contact us by completing and submitting the form below. If you are looking for a specif part number, please include it with your message.